Today, May 19, 2014 is the last day you will be allowed to provide your comments regarding Draft Preferred Alternative US281. You may postmark written comments by the end of today to: TXDOT-ENV, Attention: Mike Chavez, 125 E. 11th Street, Austin, TX 78701-2483. You may also provide comment via the web at www.411on281.com/US281 EIS where you will find a link to upload any comments you wish to provide. 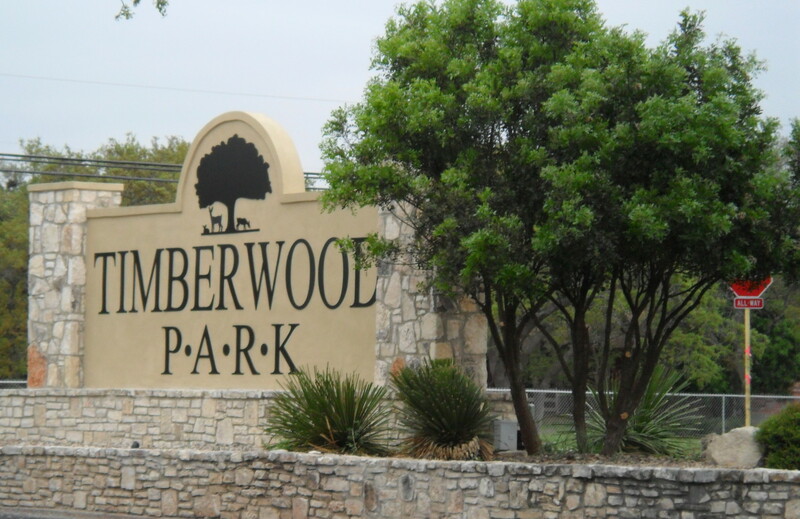 This is also an opportunity to provide my subscribers with a notice that I have updated the Timberwood Park website and while the changes are still underway, you will find a new look and new options on the web page if you visit www.timberwoodparksa.org. As a part of this update, the blog also changed to some degree and it would help me if you could ping me back via a comment to the blog or by sending me an e-mail and let me know you got this post to ensure your subscription is still functioning correctly.